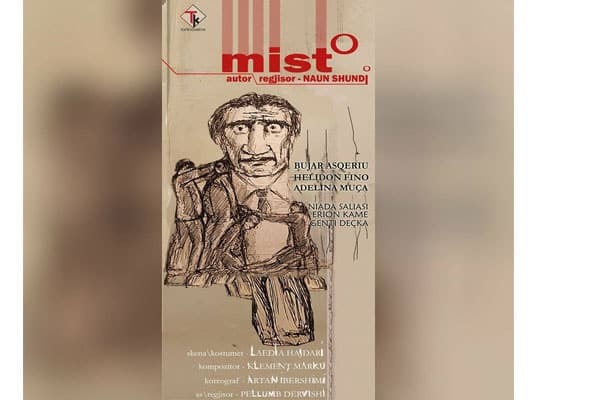 The new premiere at the National Theater, "Misto" with the author and director Naun Shundi. on October 13-14-15 at pm. Three characters have in common the destiny and troubles but different as each other in the way they feel it.